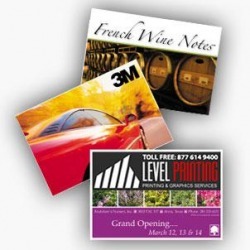 Business Flyers: We can print and deliver 500 - 10,000 flyers (4"x 6") for your business, wether we deliver those door to door, hand them out during events and karaoke nights, or we can even pass them out on the college campuses! All of this is done for what most people would charge to print just the flyers. 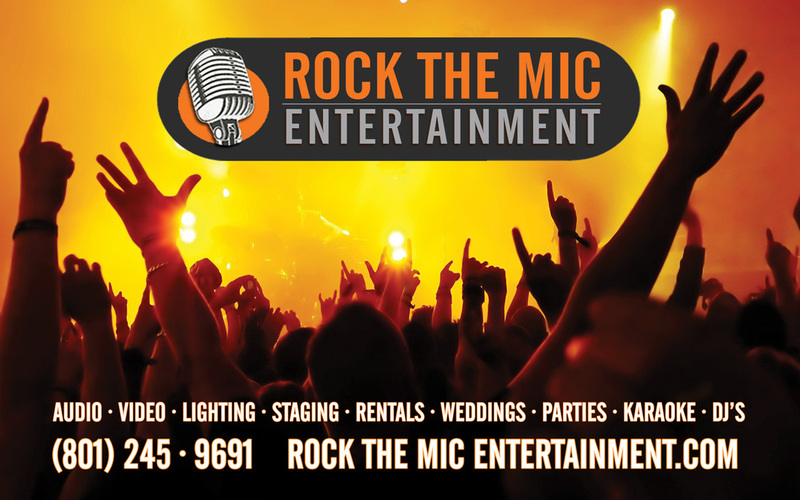 Sponsoring Events: From regular Karaoke Nights, Large Outdoor Concerts and Festivals, to Giant Dance Parties, Rock The Mic Entertainment can spread the word about your company. Many organizations use us to throw big events for college aged kids, marketing to specific genres. We have also thrown parties for charity organizations, building their name and mission across the market of people willing to help. High school parties is a market we aim to get frequently as well. Quarterly Karaoke Sponsorships: In a normal week, we will have anywhere from 4 - 8 events, most of them college aged people, and most of them waiting for prizes, giveaways, and competitions. We offer inexpensive sponsorships for these kind of events, on a quarterly basis and assist companies in getting the word out for their organization. You get direct face to face marketing, are able to pass out information to people directly to their tables, inevitably building a client base that is active and engaged in their community. Call or email us if you are interested in sponsorship opportunities.